On a physical level, when you breathe your diaphragm and lungs are working to bring oxygen into the blood stream and push carbon dioxide out. Most of us tend to take shallow, short breaths which triggers our “fight or flight” response in the body, and heightens the levels of stress and anxiety we feel in our lives. 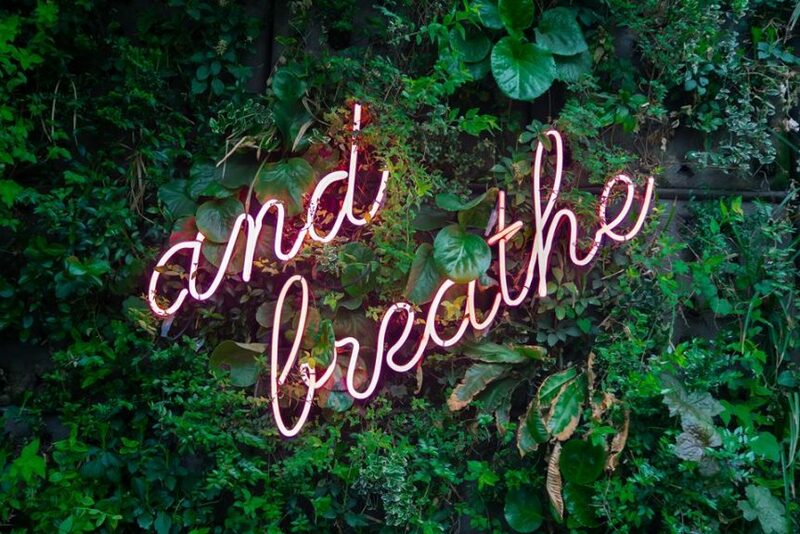 Deep, deliberate, conscious breathing does the opposite — it engages the parasympathetic nervous system, which relaxes the body and calms the mind. It also increases oxygen saturation in our cells which helps the body not only relax but also rejuvenate itself. The breath is the focal point in many Buddhist meditation techniques. Anapana sati, the meditation on breathing in and out, was stressed by Buddha as the “gateway to enlightenment”. It was through meditation on the breath that Buddha achieved his own enlightenment. This focus on the breath can help reveal a greater connection to your true Self. When the breath slows down, the mind also follows. As the body relaxes and the mind quiets you free yourself of the mental noise that pervades our thoughts — the distractions, stressors, to-do lists and self-doubt — to enable you to see what is not your true Self. Are you truly your mind, your body, your thoughts, feelings, your job? It is often those things we identify with that prevent us from connecting with our own inner light, our true Self, our spirit. Certain energetic activations can also help initiate and even speed up this process. By working with a trained practitioner to activate certain points in the energy body, you can start to reveal your true Self that lies beneath the cluttered layers of the mind, and start to realize your true life purpose. The Life Activation and Full Spirit Activation are two of the most effective energetic modalities available to us today to help us connect to spirit. Pranayama are yogic breathing exercises that mean the extension of the breath or “life force”. In the yoga tradition, breath work is a means of attaining higher states of awareness. Below is a pranayama technique you can start using to feel benefits right away. Start in a comfortable seated position. Your posture should be upright. Ensure that there will be no distractions while you practise. Spend the first few minutes observing your breath. Without changing anything just observe the natural pattern of your inhale & exhale, taking note of any patterns that arise. Repeat until the breath comes to a place of balance. Repeat until the breath settles into this pattern. Repeat for as long as comfortable. Entire breathing exercise should last for approximately 10-15 minutes. The goal is for the inhale and exhale to be in a 1:2 ratio to each other. The longer the exhale the more the entire nervous system of the body relaxes. If at any point the breath becomes forced or strained, return to a count where the breathe moves freely and comfortably. Cindy began exploring a path of spirituality and metaphysics through an academic lens when she studied comparative religion and philosophy in university as part of her undergraduate degree. Throughout the years she has also pursued studies in Zen Buddhist Meditation techniques, both the physical practise and philosophy of the Ashtanga yoga system, and Shamanism in the Native American teachings of the Sweet Medicine Way of the Twisted Hairs Métis Medicine Society. Cindy has also trained as a Thai Yoga Massage practitioner through the Lotus Palm School of Traditional Thai Massage. More recently Cindy has studied metaphysics through the Modern Mystery School. Cindy is a certified Teacher, Guide and Ritual Master in lineage of King Solomon through the Modern Mystery School. She has studied with the School since 2007 in a variety of energetic healing modalities, metaphysical teachings and specialized spiritual training. She continues to study and train with Master Teachers in the school today. Cindy is also a certified ashtanga, prenatal and postnatal yoga teacher with experience and training in kids yoga as well as fertility yoga. 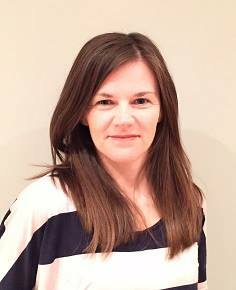 She has taught pre and post natal yoga at various Toronto studios for the past 10 years. She also has a B.A. in Political Science and Criminology from the University of Toronto and a Masters of Urban Planning from McGill University.